In this episode you will learn about how to make sure that your outsourced team is a success. Yvonne Heimann is an expert in business efficiency. 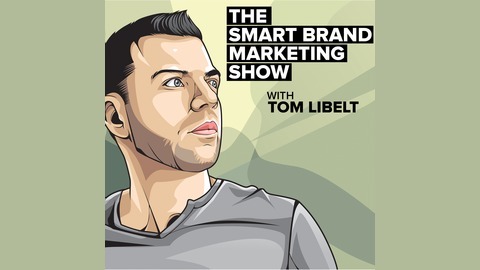 This is the 131st session of Smart Brand Marketing. Have your apprentice record as much as they are doing so that the next one they have a starting point. To get more SBM content sent directly to your device as they become available, you can subscribe on iTunes or Stitcher! Also, reviews on iTunes are extremely helpful and greatly appreciated! I read each and every one of them, and feel free to share your URL there so I can contact you later on and say thanks! 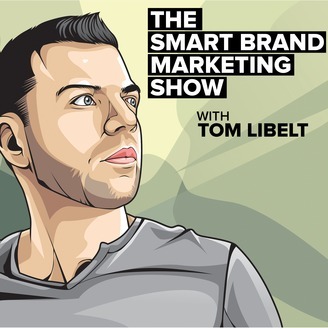 The post SBM 131: How to Step Away From Your Business with Yvonne Heimann appeared first on The Smart Brand Marketing Podcast: Online Business | Content Marketing | SEO | Sales | Lifestyle Design.